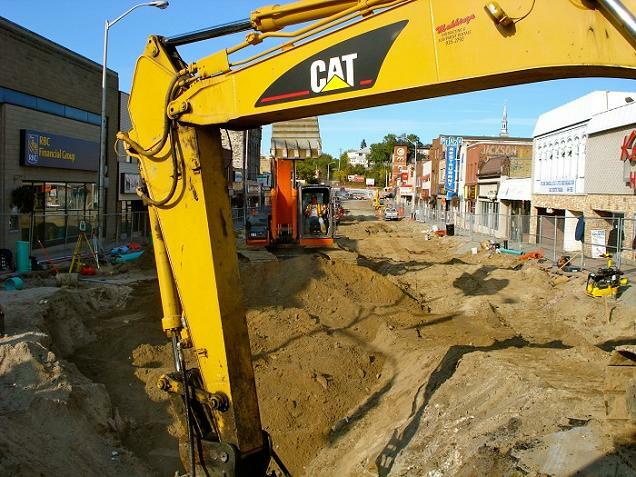 Makkinga Contracting & Equipment Rentals was founded by John Makkinga in 1997. John’s love of equipment and working construction dates back to 1975 when he began work for Stephen Zysko Construction. 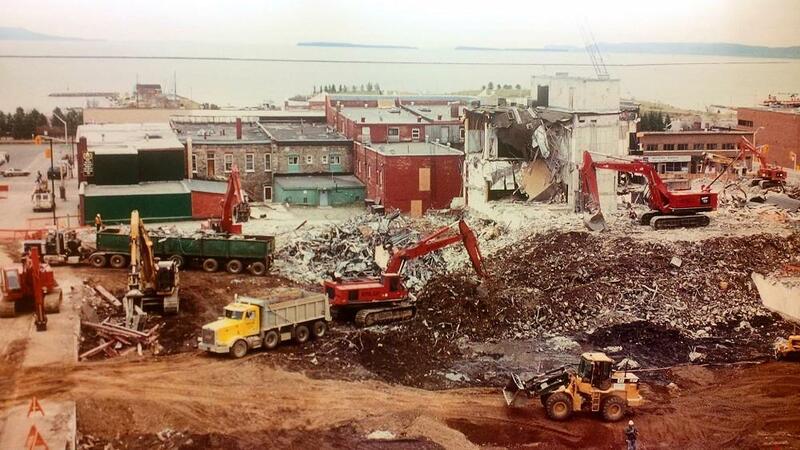 From there he moved on to RSSD Construction, prior to becoming partners in Jonroy Equipment Rentals in 1980. Makkinga has had some major milestones over the years which made them into the success they are today. 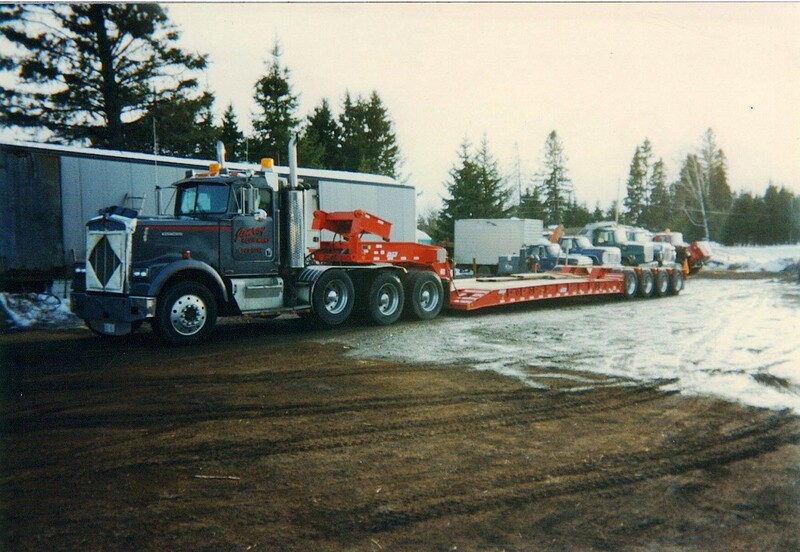 In 1989 Makkinga purchased a 3500 Insley excavator, the largest excavator in Northwestern Ontario at the time. Makkinga continues to use this machine on many on their projects. Makkinga was also one of the first companies in the area to utilize the rock hammer for breaking rock and concrete. This was an alternative to dynamite with obvious benefits. 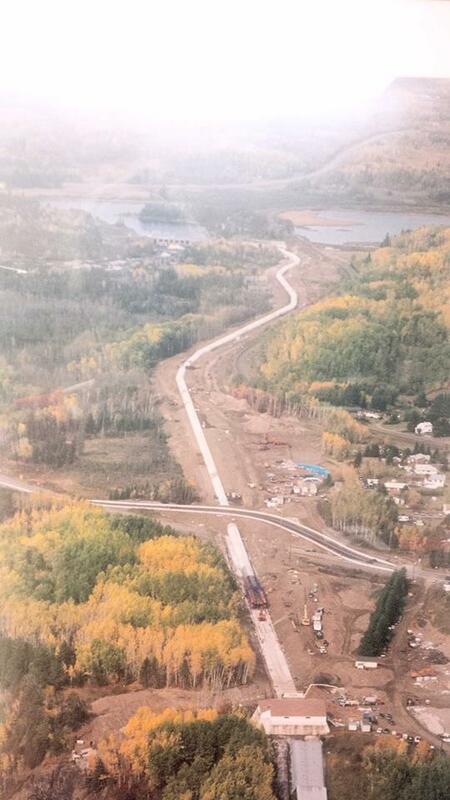 With this, Makkinga completed the replacement of the aqueduct at the Kakabeka Falls Generating Station with WALTER & SCI Construction in 1996. Hydraulic hammers were used to break apart the existing aqueduct. Over the years, Makkinga has seen consistent growth and has earned an outstanding reputation in Thunder Bay and the surrounding area for the quality of their work and their safety standards. Makkinga continues to pursue different avenues to diversify their offerings, but maintains sewer and water contracting as their core business offering. “Of importance to any construction project, is a commitment of the contractor to meet or surpass the owner’s and consultants expectations of the final product delivered. We can state, without reservation, that on all projects, Makkinga Contracting & Equipment Rentals has worked diligently to ensure these expectations are met.